InStyle Magazine named MoroccanOil Oil Treatment as one of 2010’s Best Beauty Buys. The MoroccanOil Oil Treatment ultra-light formula performs a number of functions includinghydrating, detangling and reviving hair, wigs and extensions. Use MoroccanOil Oil Treatment to style, control frizz or condition the hair or for a finishing touch; use it to protect against harsh environmental factors including the sun and wind. 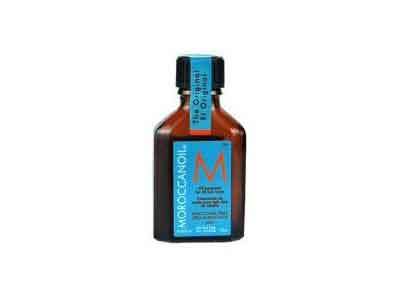 The Moraccan oil hair formula contains a power blend of ingredients that adds shine, softness and conditioning to hair. 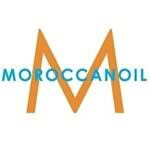 The Moroccanoil oil is instantly absorbed and may be used on all hair types including normal, oily or dry hair. Use the Moroccanoil oil for coloring, highlighting, straightening or relaxing your hair to protect against over-processing, enhance hair’s absorption of color and to add depth to color. 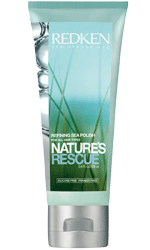 It restores over-processed hair, dry hair, damaged hair and brings out remarkable results continuously. Moroccan oil hair treatment to damp, clean hair. 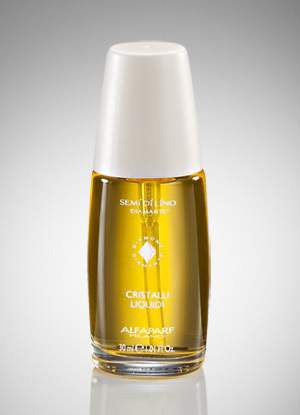 Apply a few drops as needed for soft, shiny hair.